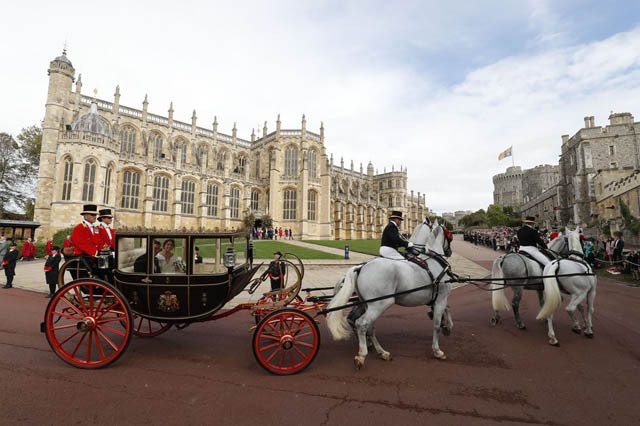 The couple married at St. George's Chapel in Windsor Castle this morning. 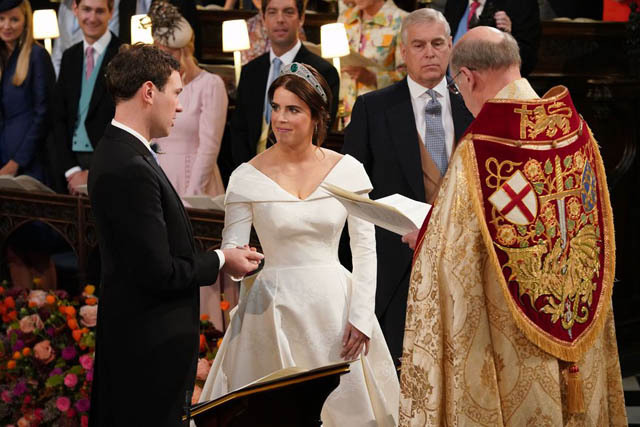 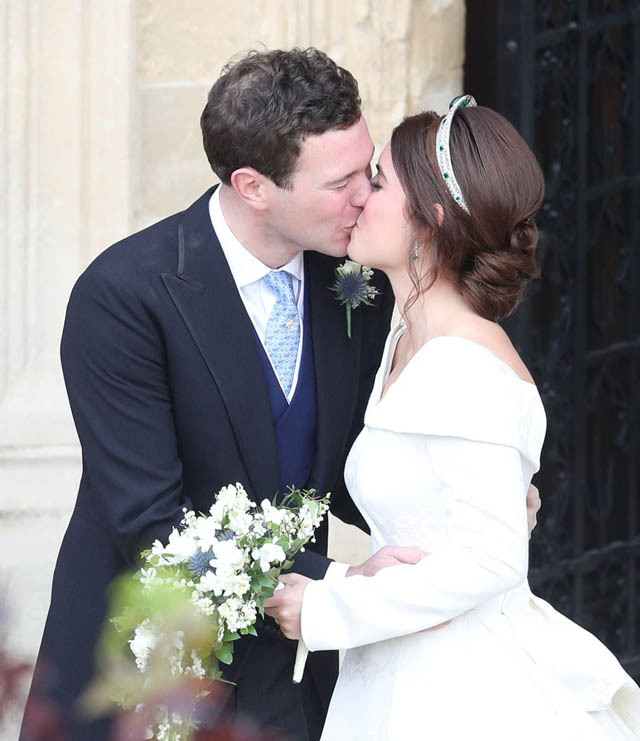 On October 12, Princess Eugenie, the youngest daughter of Prince Andrew and Sarah "Fergie" Ferguson, married Jack Brooksbank in St. George's Chapel at Windsor Castle, the same venue that hosted her cousin Prince Harry's wedding to Meghan Markle earlier this year. 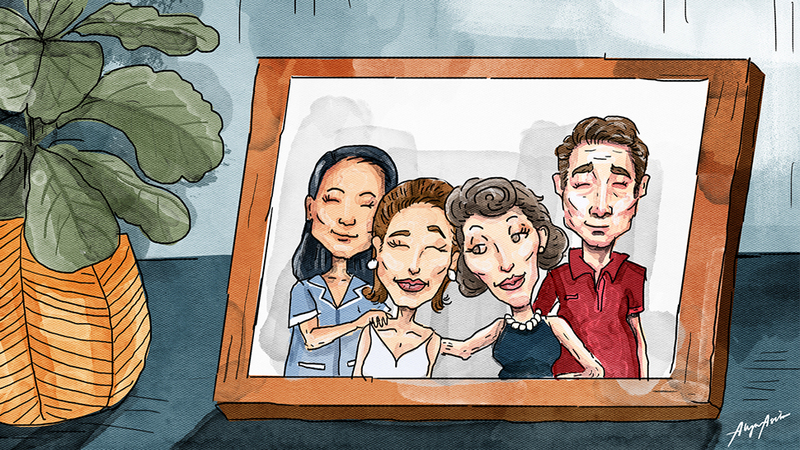 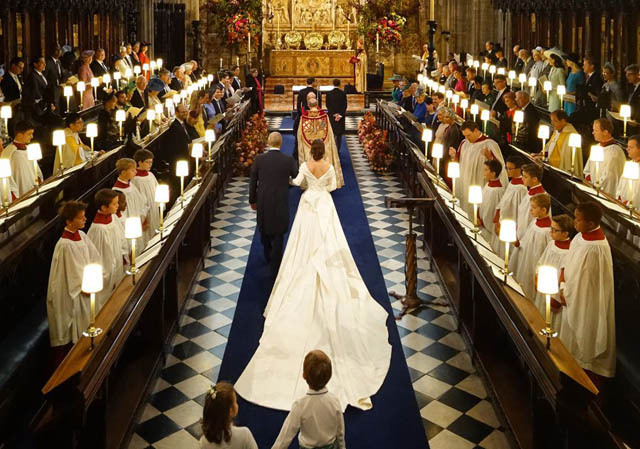 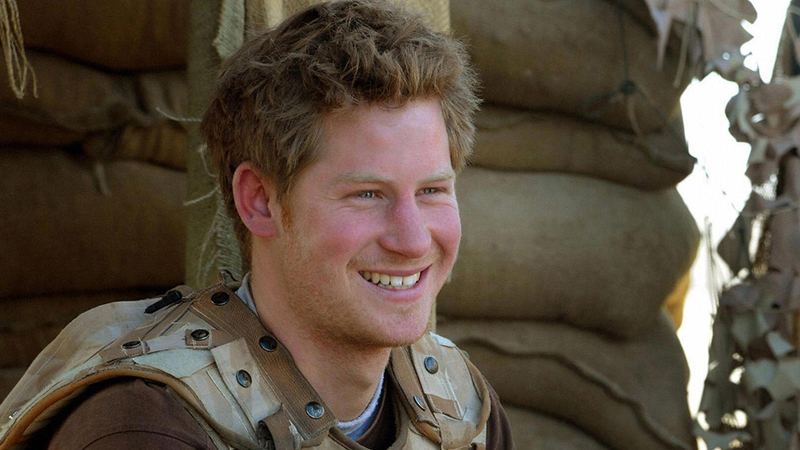 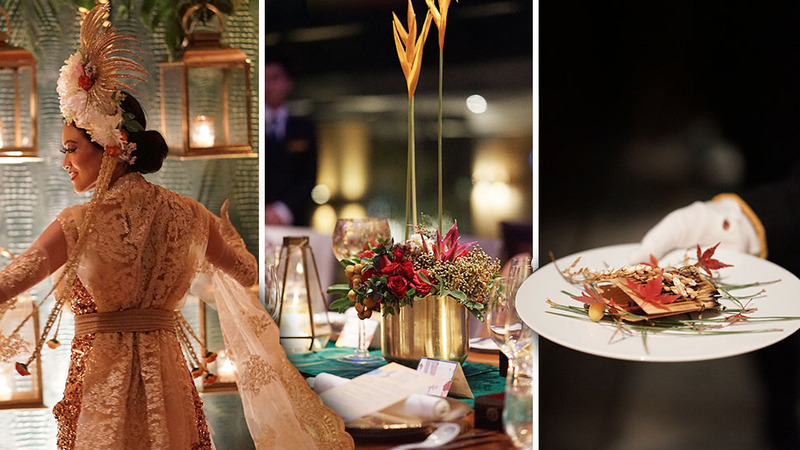 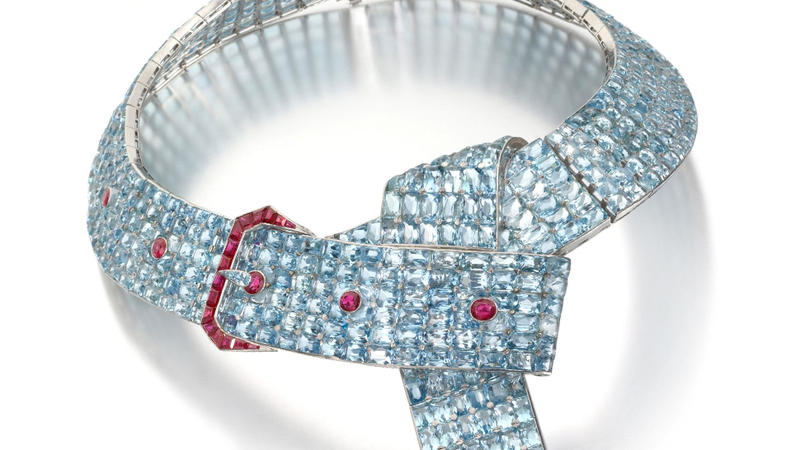 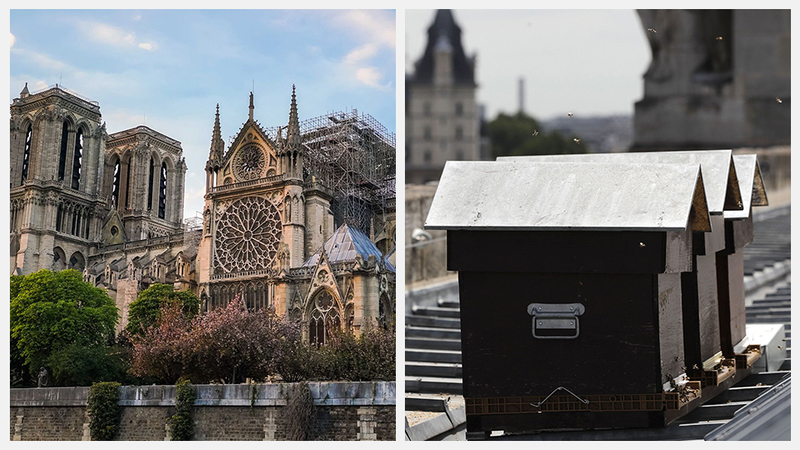 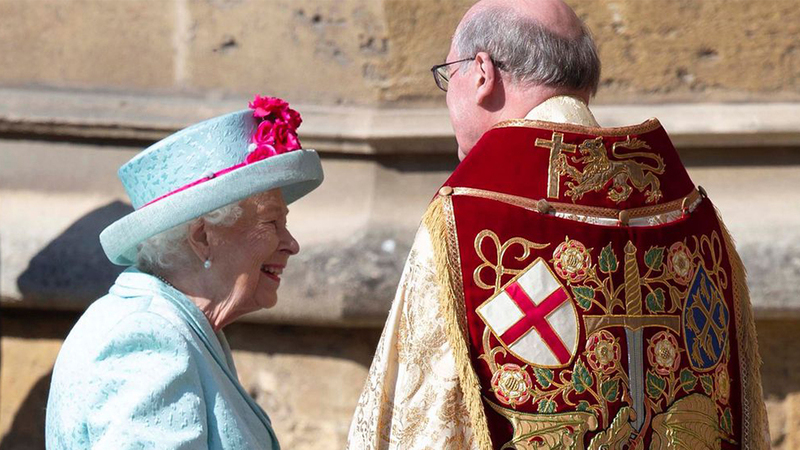 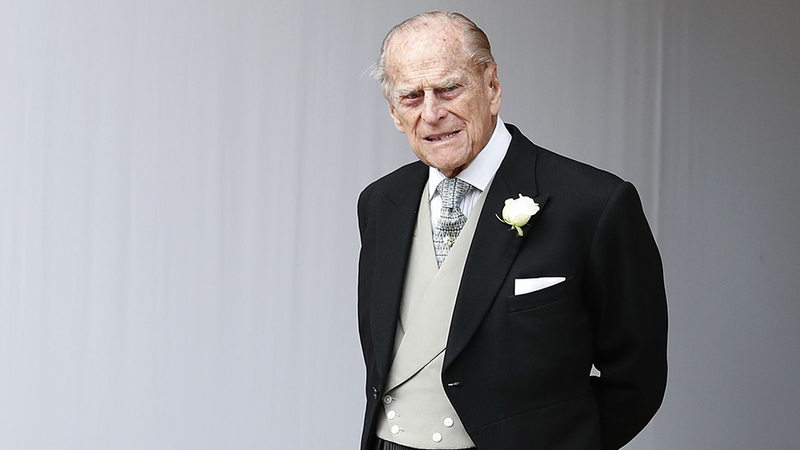 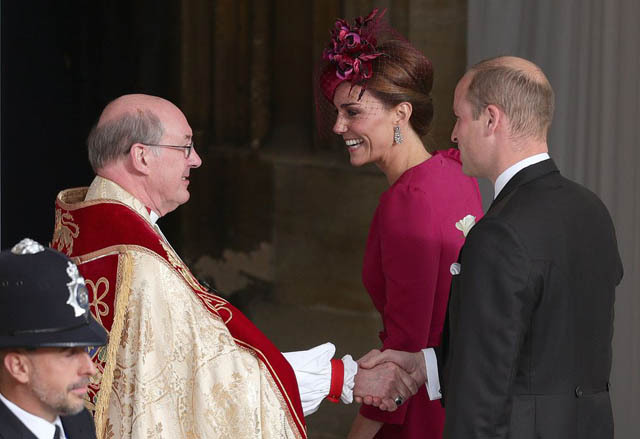 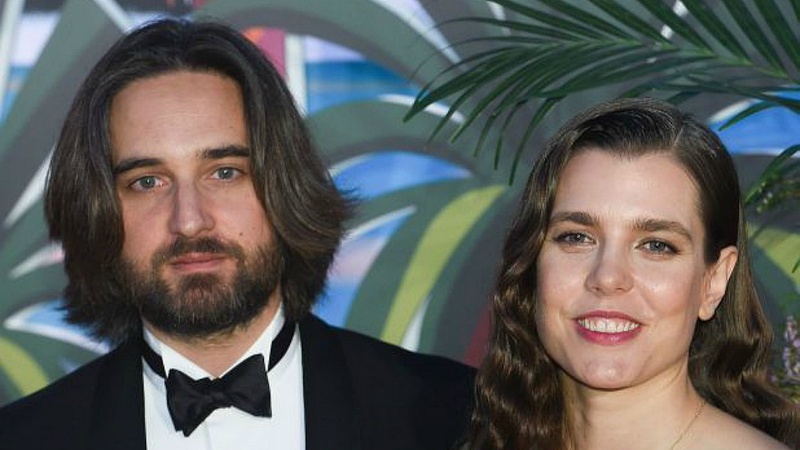 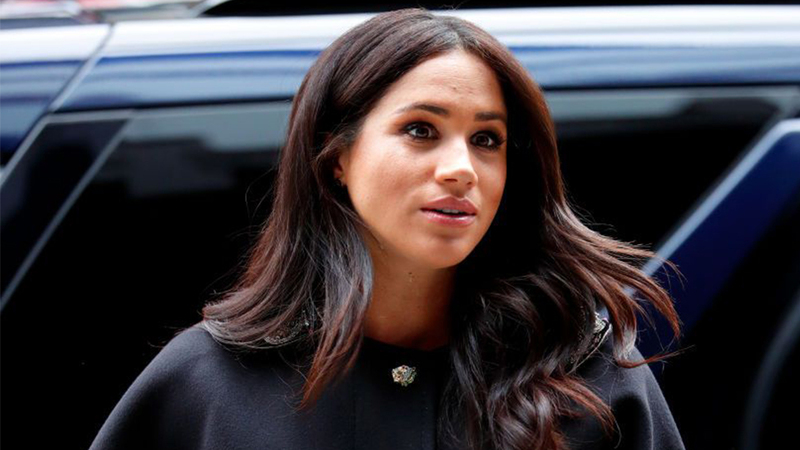 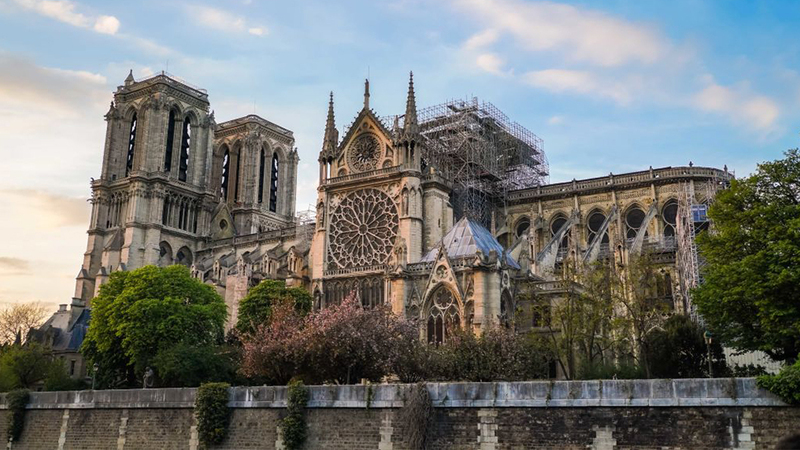 Have a recap of the nuptials with all of the photos of the royal family, guests, and services. 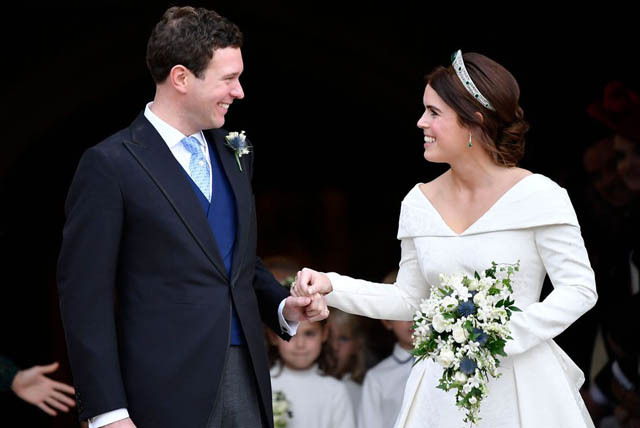 PRINCESS BEATRICE AND JACK BROOKSBANK HELP FIT PRINCESS EUGENIE'S LONG TRAIN INTO THEIR RECEPTION CAR. 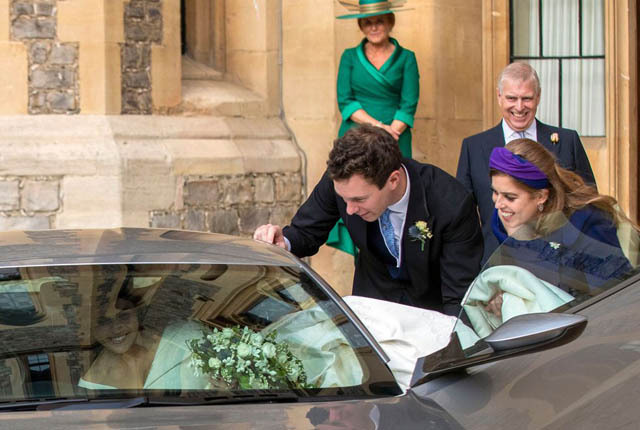 PRINCESS BEATRICE AND JACK BROOKSBANK HELP EUGENIE INTO THE CAR. 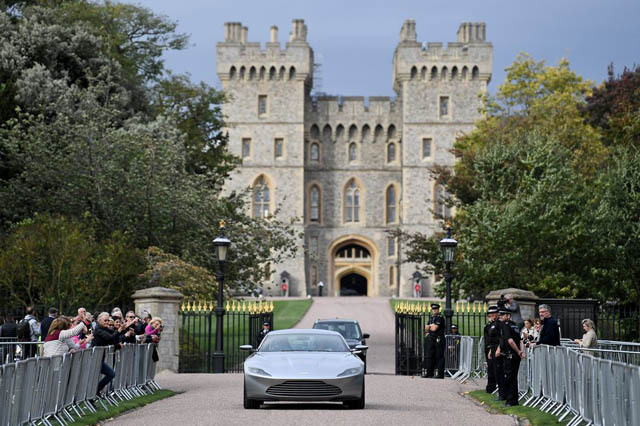 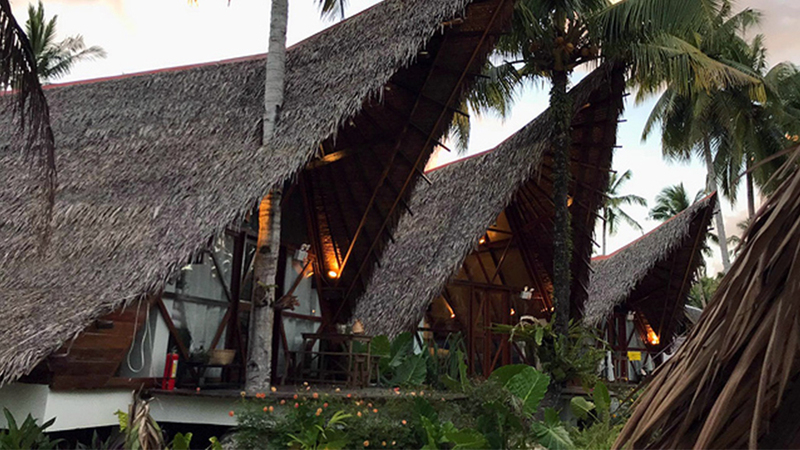 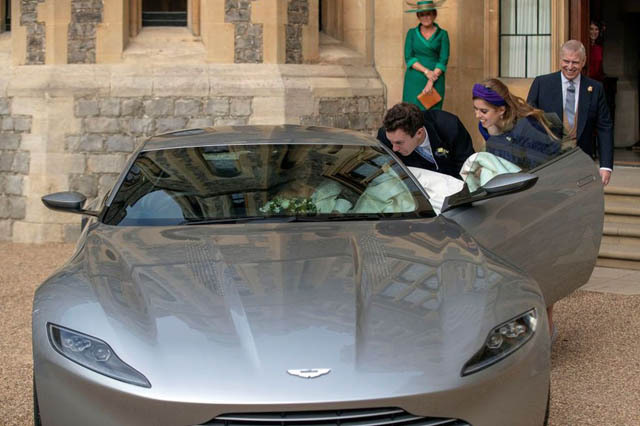 THE COUPLE DROVE AN ASTON MARTIN DB10, THE SAME CAR JAMES BOND DROVE IN SPECTRE, TO THEIR RECEPTION. 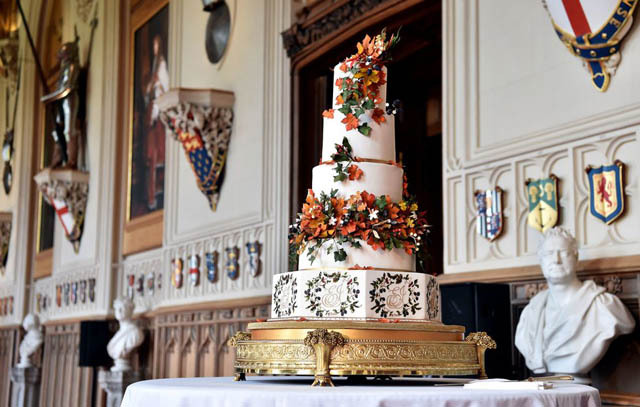 EUGENIE AND JACK'S WEDDING CAKE. 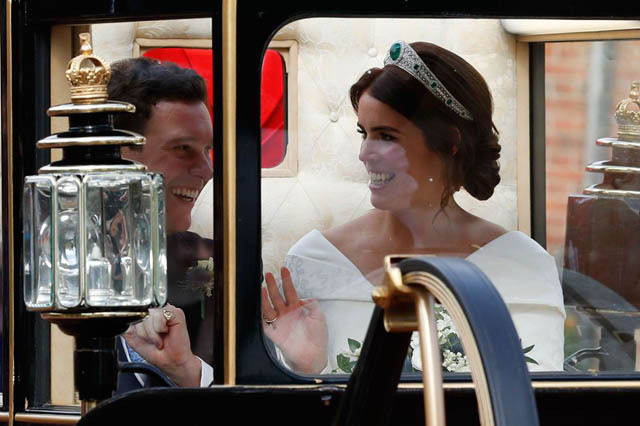 PRINCESS EUGENIE AND JACK BROOKSBANK RIDE IN A CARRIAGE AROUND WINDSOR AFTER THE WEDDING. 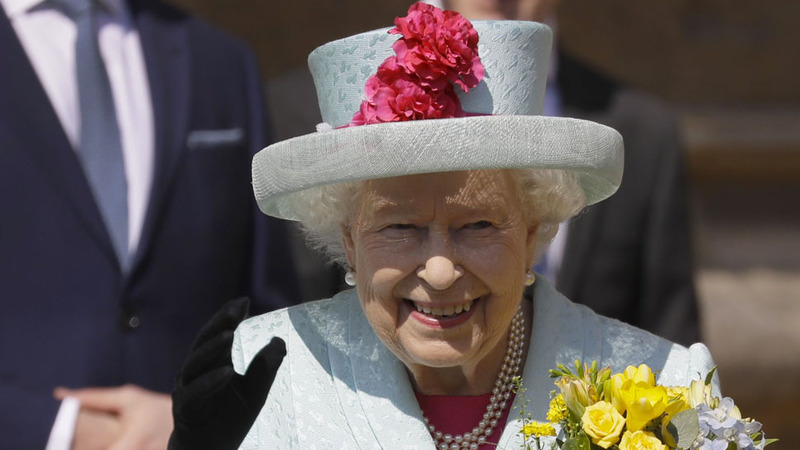 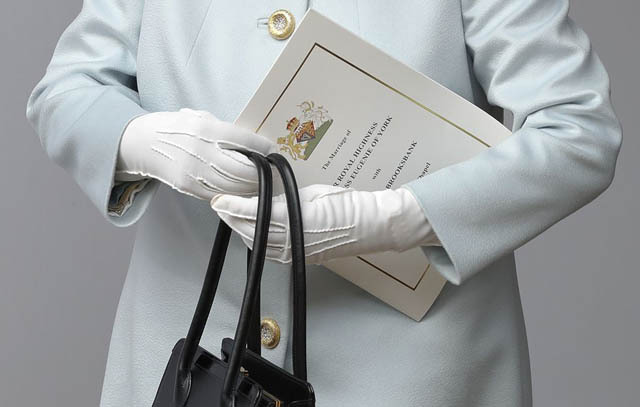 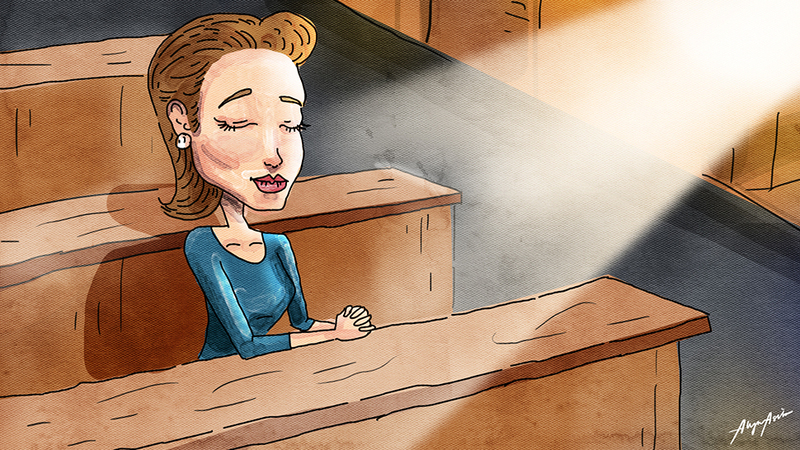 THE QUEEN HOLDS AN ORDER OF SERVICE FOR THE WEDDING. 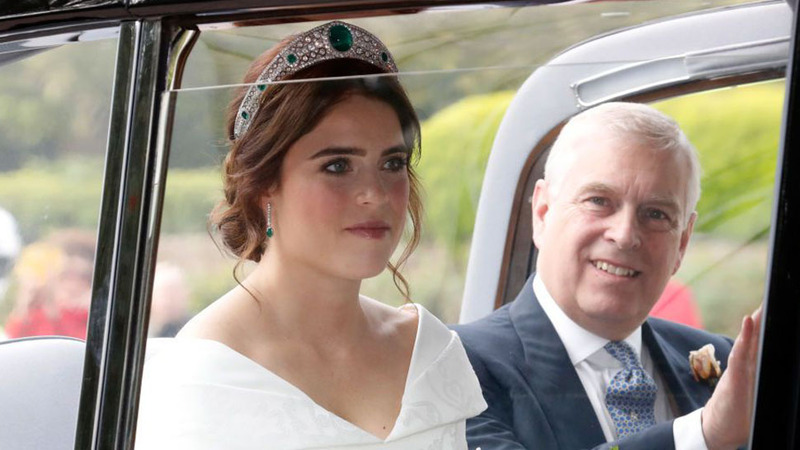 PRINCESS EUGENIE AND JACK BROOKSBANK IN THEIR CARRIAGE. 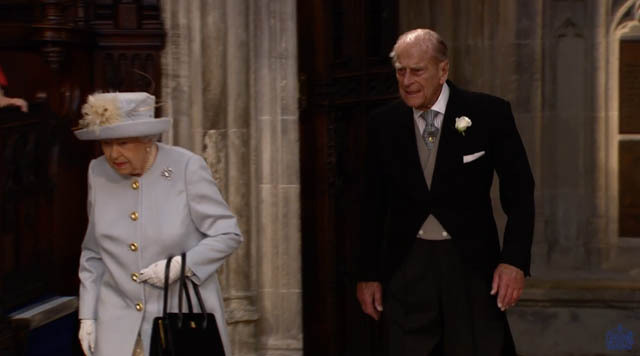 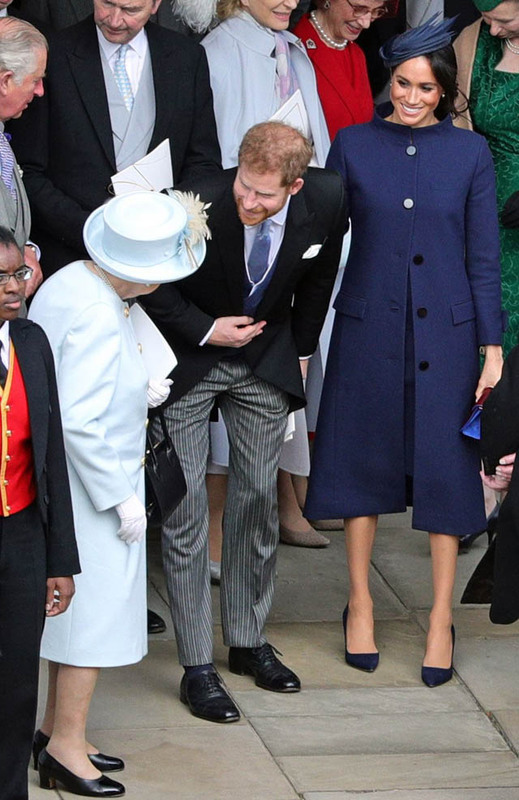 THE QUEEN LAUGHS WITH PRINCE HARRY AND MEGHAN MARKLE AFTER THE SERVICE. 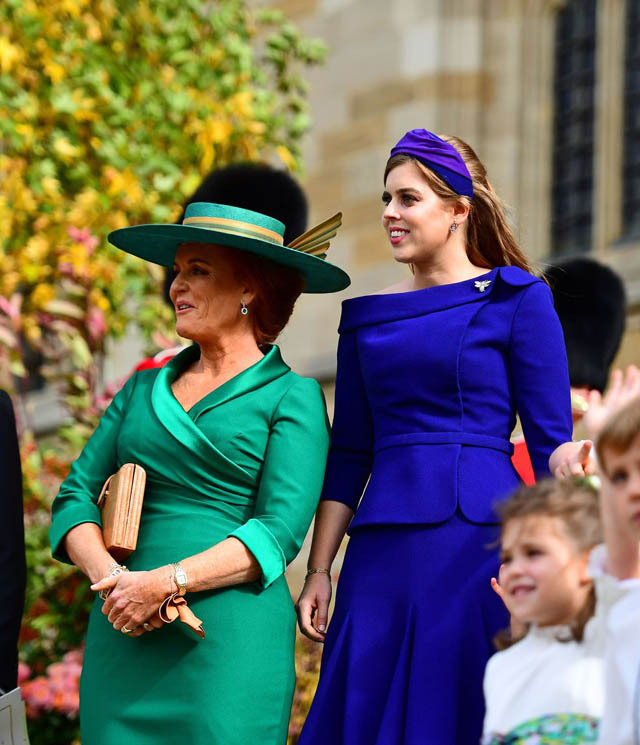 EUGENIE'S MOTHER, SARAH FERGUSON, AND THE BRIDAL PARTY GATHER ON THE STEPS OF THE CHAPEL. 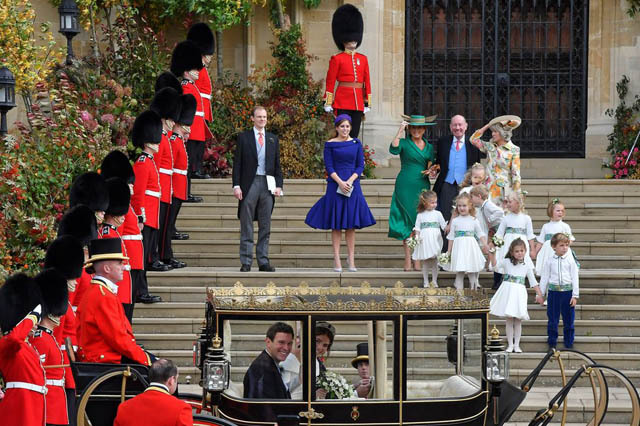 THE ROYAL WEDDING PARTY GATHER ON THE STEPS TO WAVE THE BRIDE AND GROOM OFF FOR THEIR CARRIAGE RIDE. 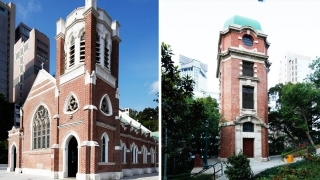 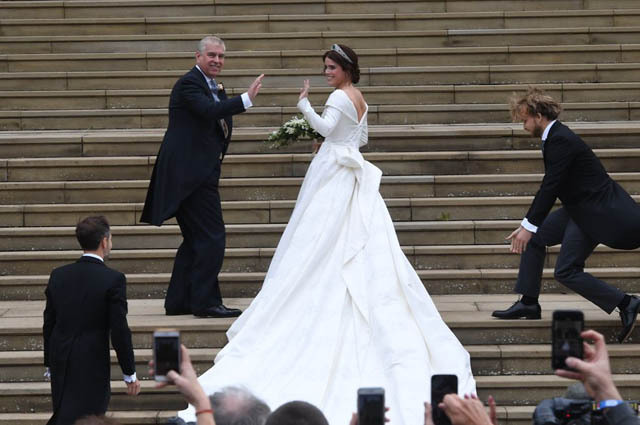 THE BRIDE AND GROOM SMILE ON THE STEPS OF THE CHAPEL. 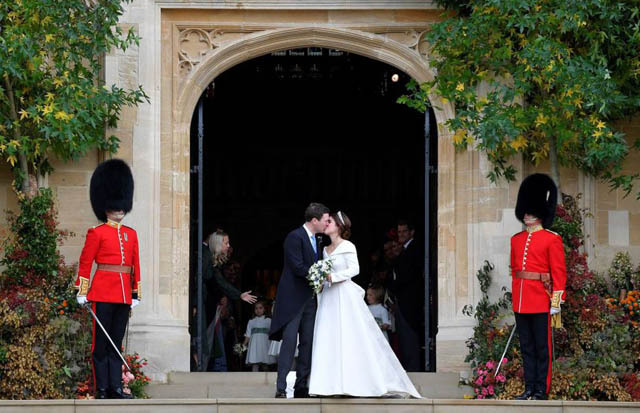 THE COUPLE SHARE A KISS ON THE STEPS OF ST. GEORGE'S CHAPEL. 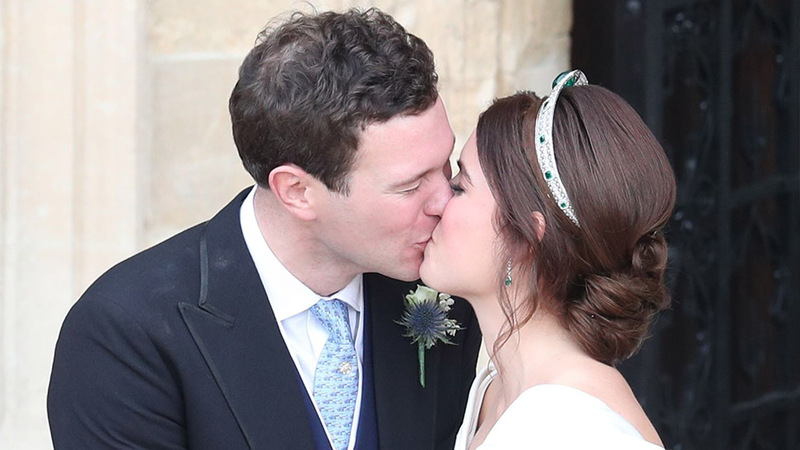 PRINCESS EUGENIE AND JACK BROOKSBANK SHARE THEIR FIRST KISS AS A MARRIED COUPLE. 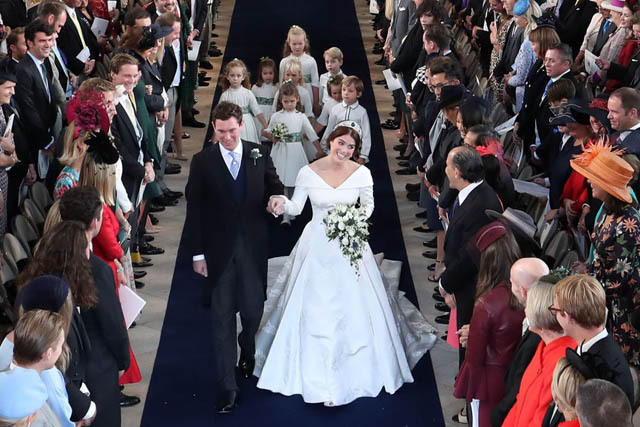 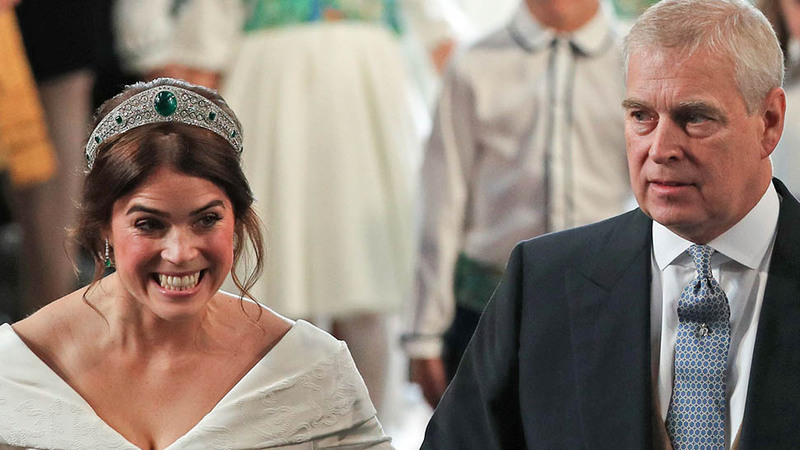 PRINCESS EUGENIE AND JACK BROOKSBANK EXIT THE CHAPEL. 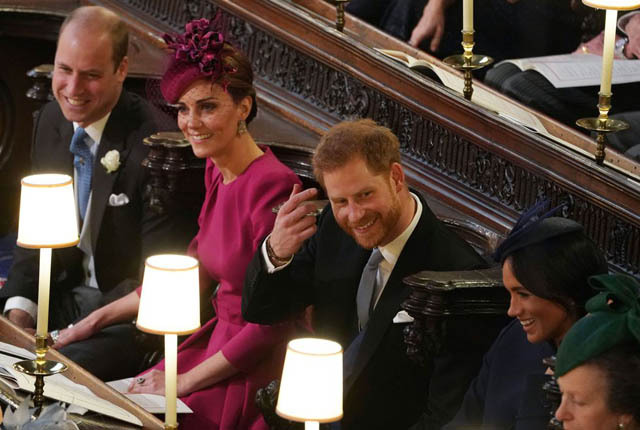 PRINCE WILLIAM, KATE MIDDLETON, PRINCE HARRY, AND MEGHAN MARKLE AT THE WEDDING. 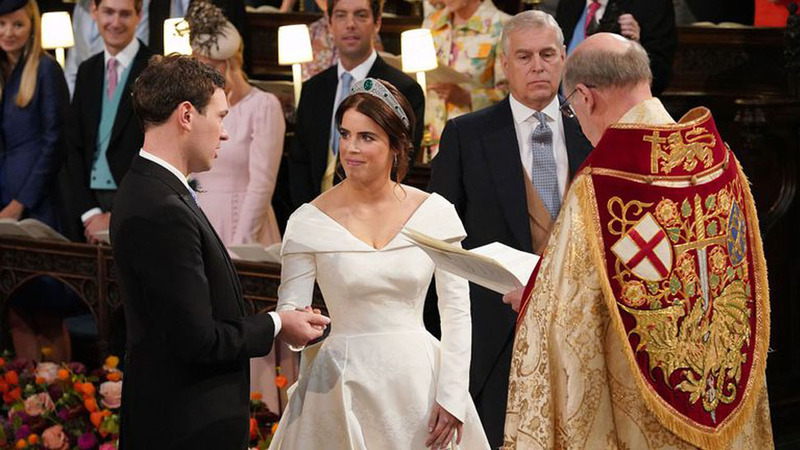 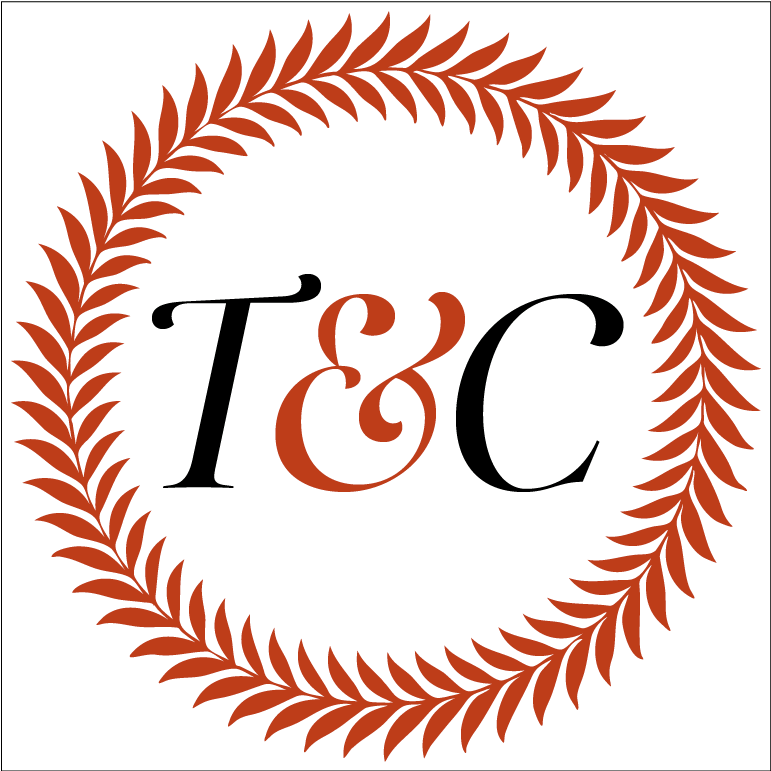 PRINCESS EUGENIE AND JACK BROOKSBANK'S WEDDING VOWS. 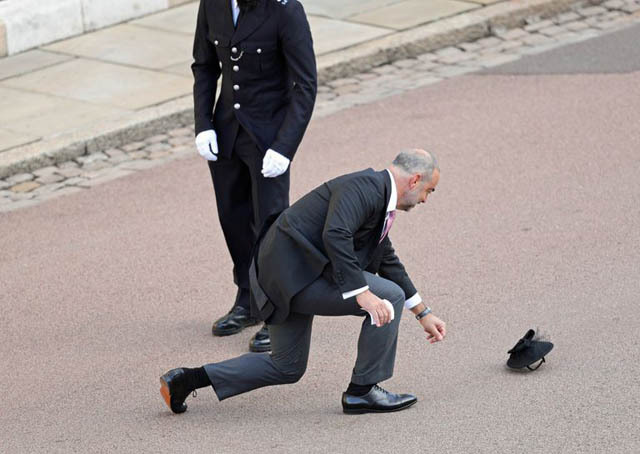 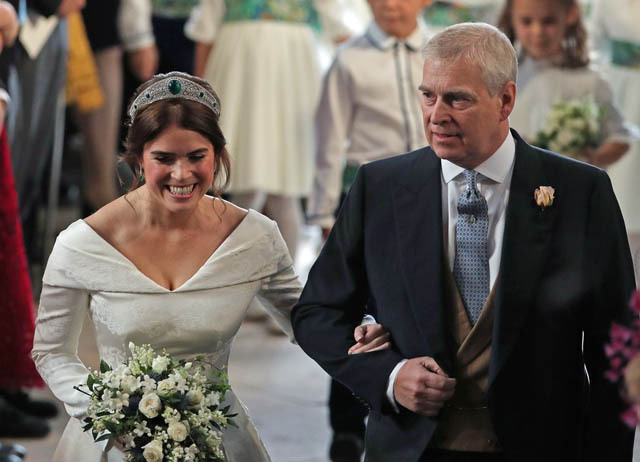 PRINCE ANDREW WALKS PRINCESS EUGENIE DOWN THE AISLE. 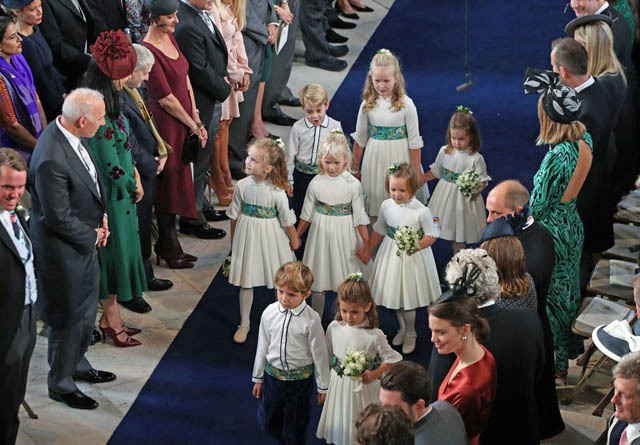 THE BRIDESMAIDS AND PAGE BOYS WALK DOWN THE AISLE. 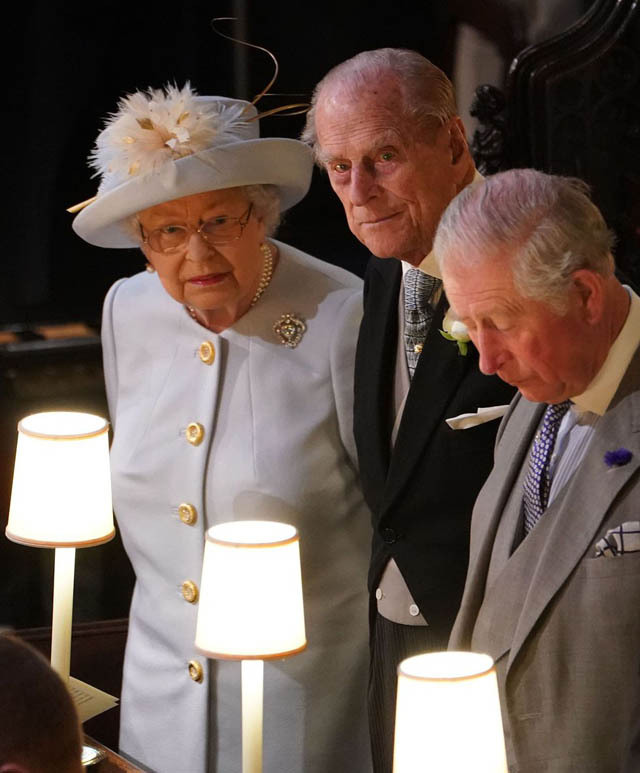 THE QUEEN, PRINCE PHILIP, AND PRINCE CHARLES. 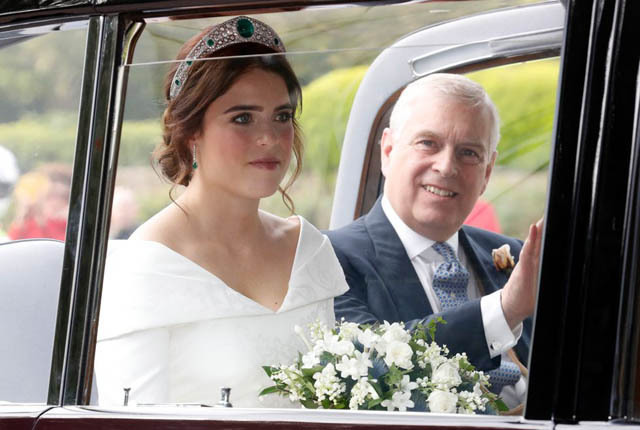 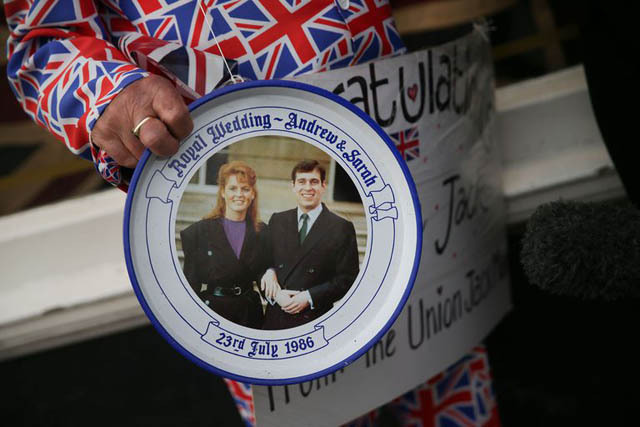 PRINCESS EUGENIE AND PRINCE ANDREW. 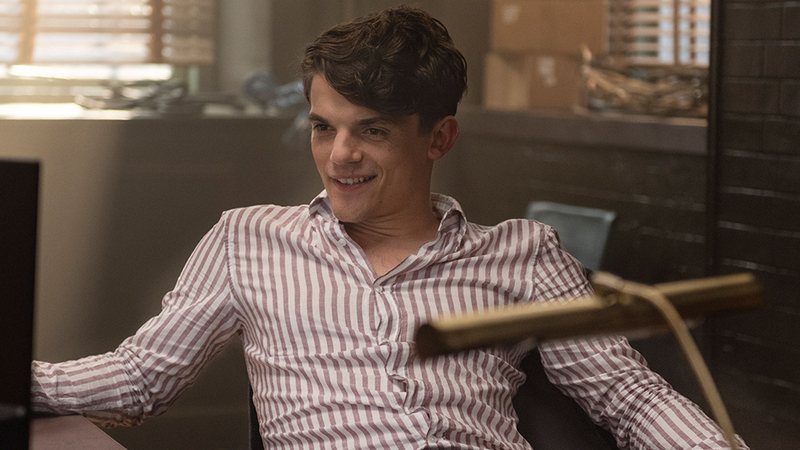 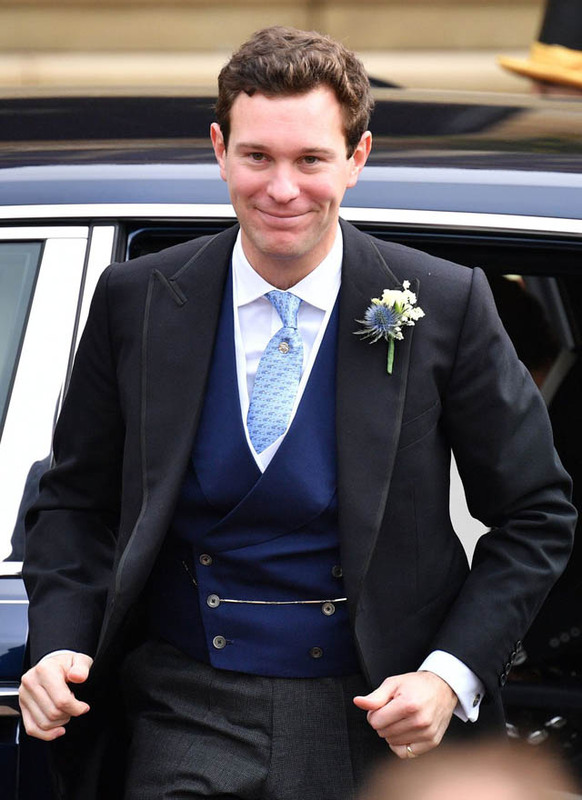 JACK BROOKSBANK ARRIVES AT THE WEDDING. 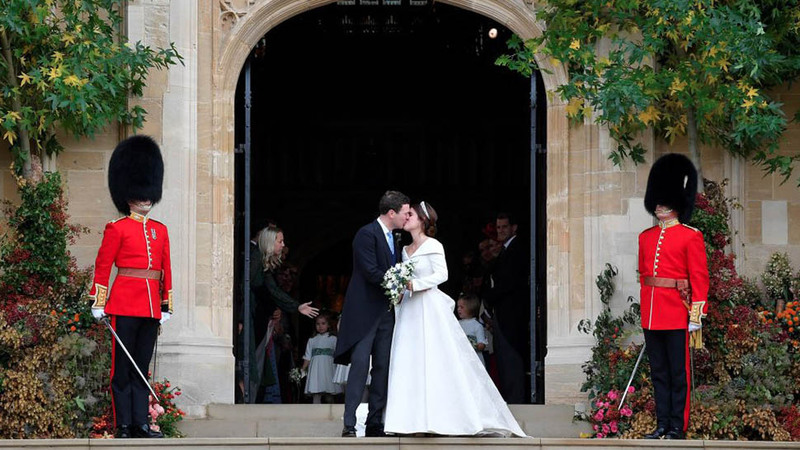 PIPPA MIDDLETON AND JAMES MATTHEWS ARRIVE AT THE WEDDING. 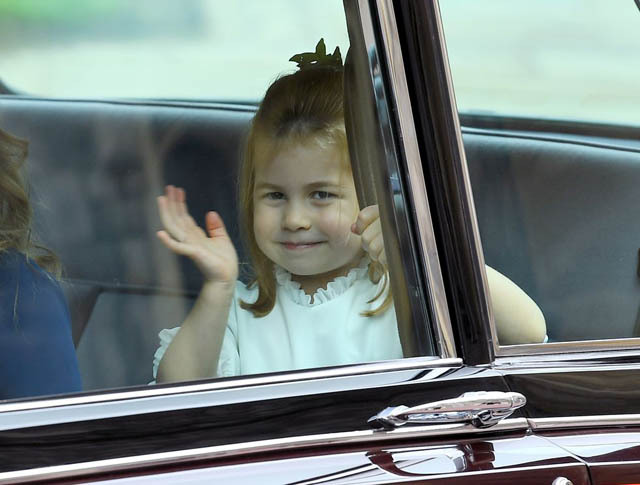 KATE MOSS AND HER DAUGHTER LILA GRACE MOSS HACK. 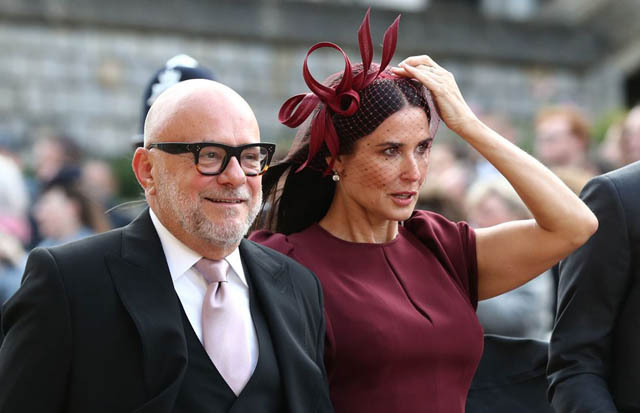 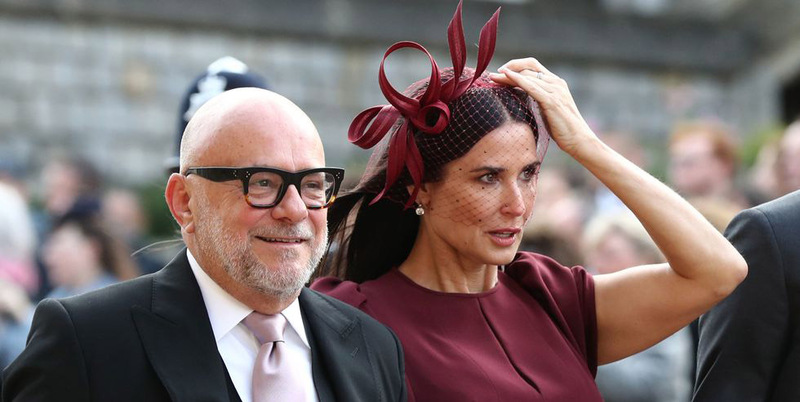 DEMI MOORE AND ERIC BUTERBAUGH ATTEND THE WEDDING AS GUESTS. 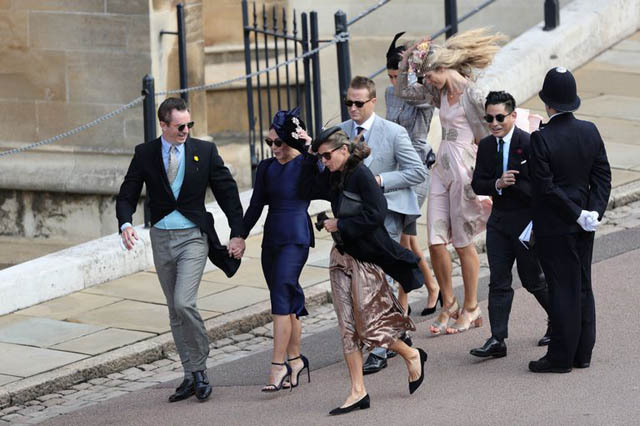 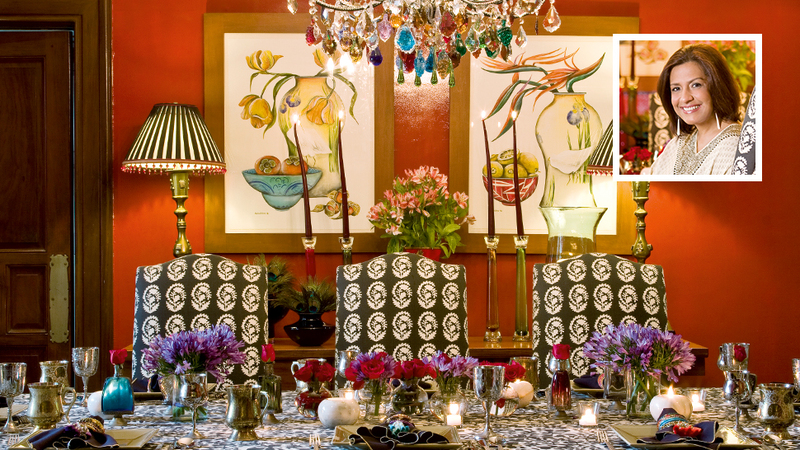 More photos of the guests right this way. 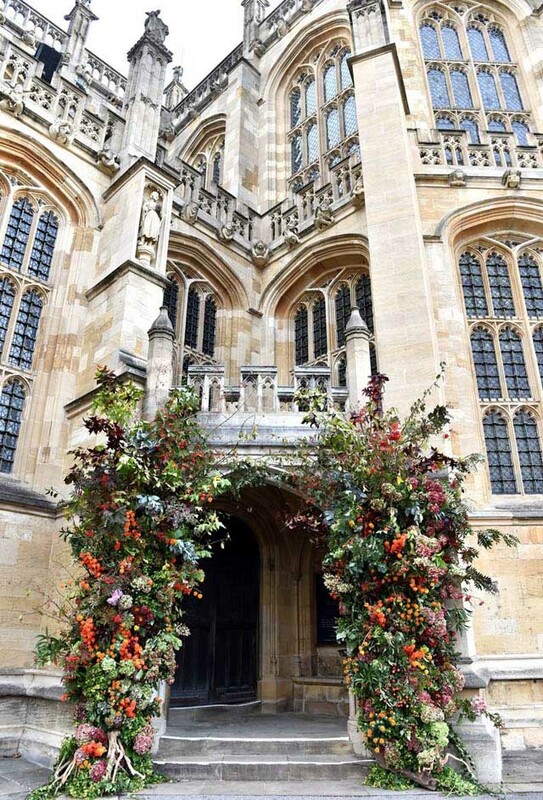 A general view shows flowers around an entrance to St George's Chapel, Windsor Castle ahead of the wedding of Britain's Princess Eugenie to Jack Brooksbank. 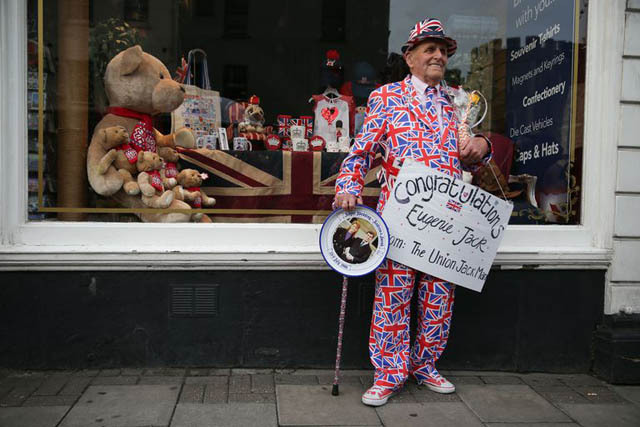 Royal well-wisher Terry Hutt is seen on the street outside Windsor Castle in Windsor. 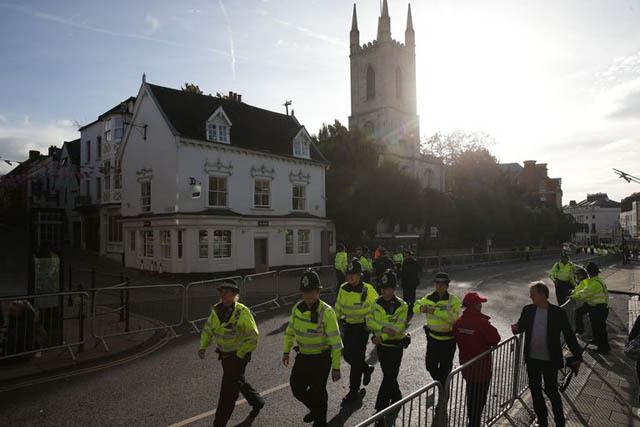 Royal well-wishers and police are seen on the streets outside Windsor Castle in Windsor.